It's like every day is Uncle Carl's b-day. 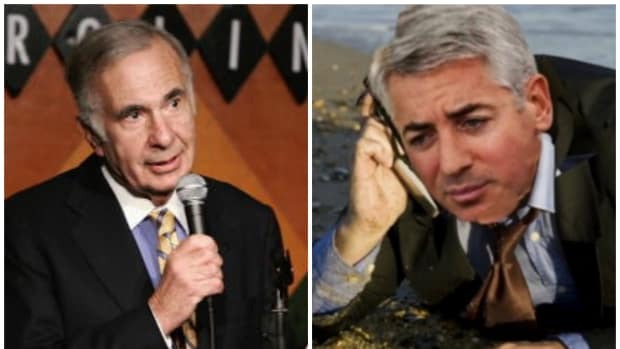 Apple says only about half of the $70 billion it’s earned overseas will never see these shores, preferring instead a permanently reinvested exile in that greatest of tax shelters, Ireland. 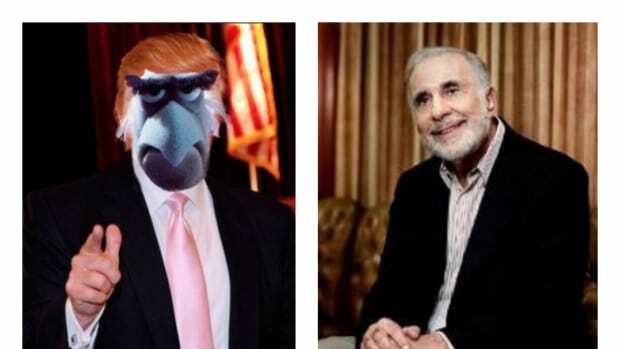 The now 79-year-old Carl Icahn (his birthday was Monday; he’s still waiting for your card) doesn’t believe it: Apple is simply too smart a company and Tim Cook too great a man to do something so stupid as bring the other half home, and pay a lot of taxes on it. Therefore: Apple will pay less in taxes than it suggests. Conclusion: Apple is worth way more than you dummies think. Q.E.D. 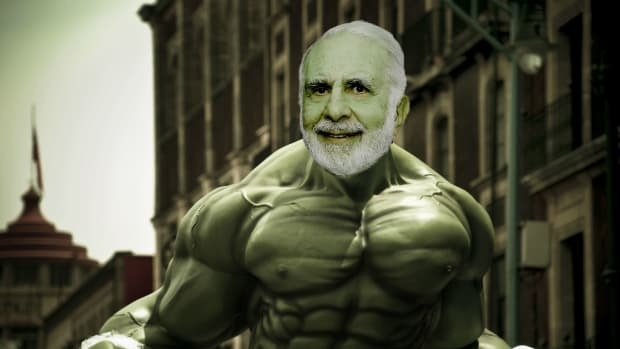 The permanently reinvested earnings aren’t where Mr. Icahn is focusing. He’s looking at the other half, where Apple has booked a $21.5 billion liability for the remainder of the earnings it has accumulated overseas. In 2014, it added $3.5 billion to this liability. 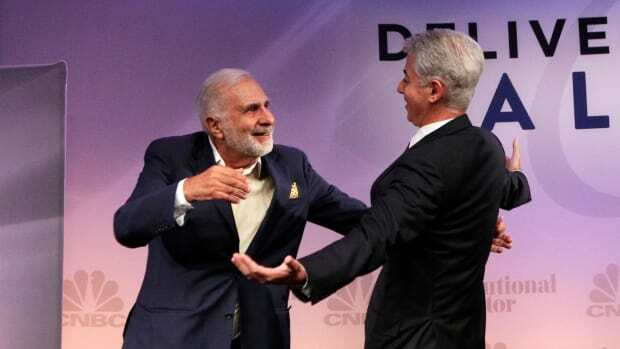 Importantly, Apple, as Mr. Icahn points out, has never said that it plans to repatriate these overseas earnings. But wait! The dummies protest: Uncle Carl is thinking too hard. Walter Piecyk, an analyst at BTIG, said this cash hasn’t factored into his analysis of Apple because he simply looks at cash as far as how many shares Apple plans to repurchase.